Accident repairs, re sprays and minor damage to any size of vehicle can be carried out in our spray shop to the most exacting standards. 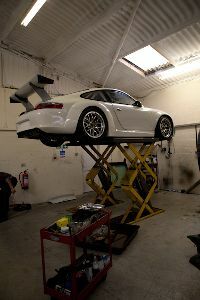 We also have a computerised system to accurately measure and detect any faults in the alignment of your vehicle. To contact us, either click here or give us a ring.